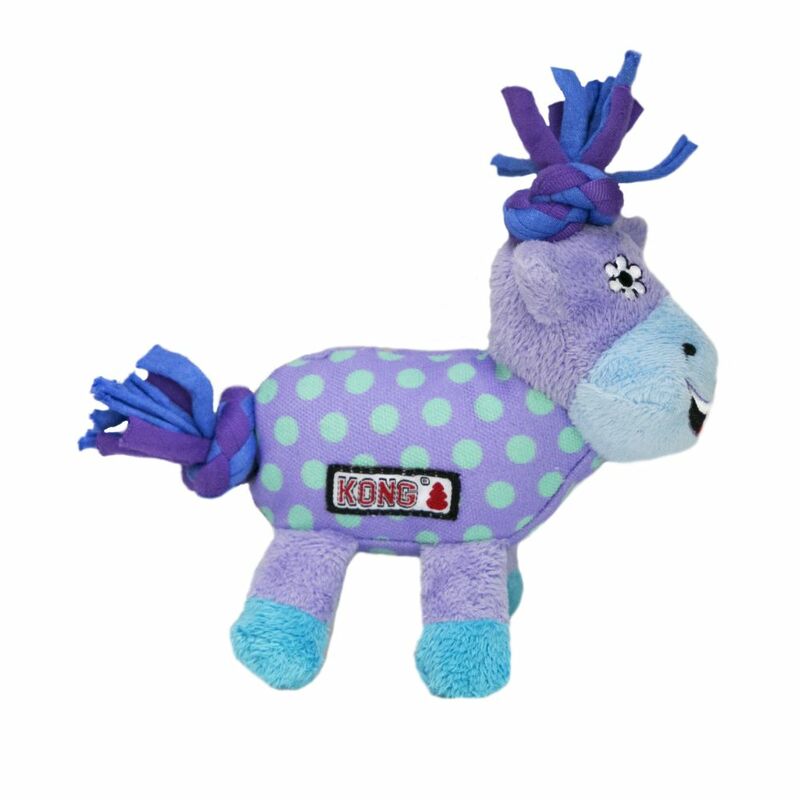 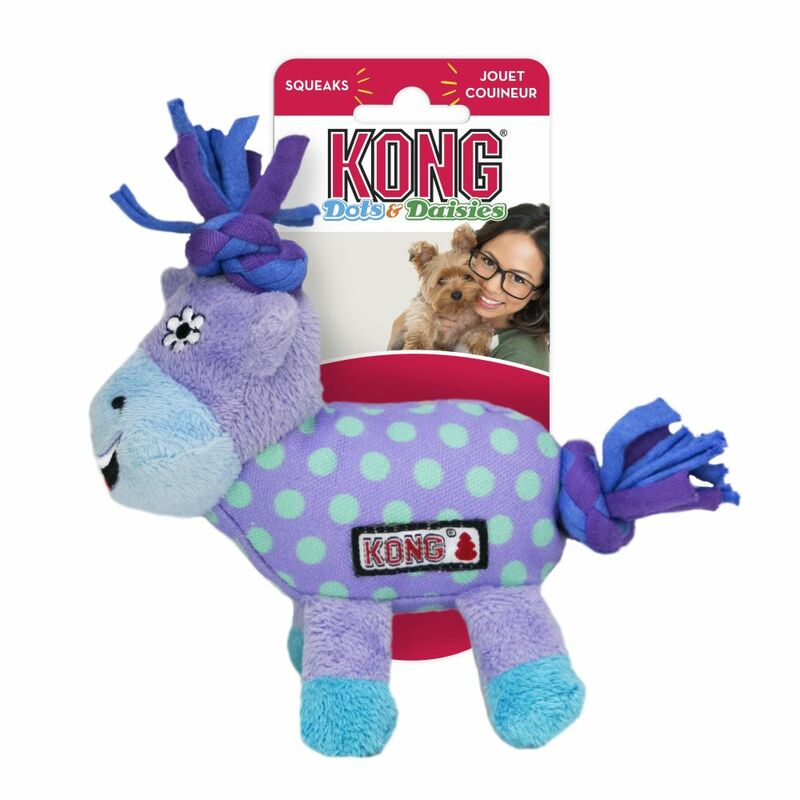 KONG Dots & Daisies Knots Cow is uniquely designed for a small dog’s chewing and fetching fun needs. 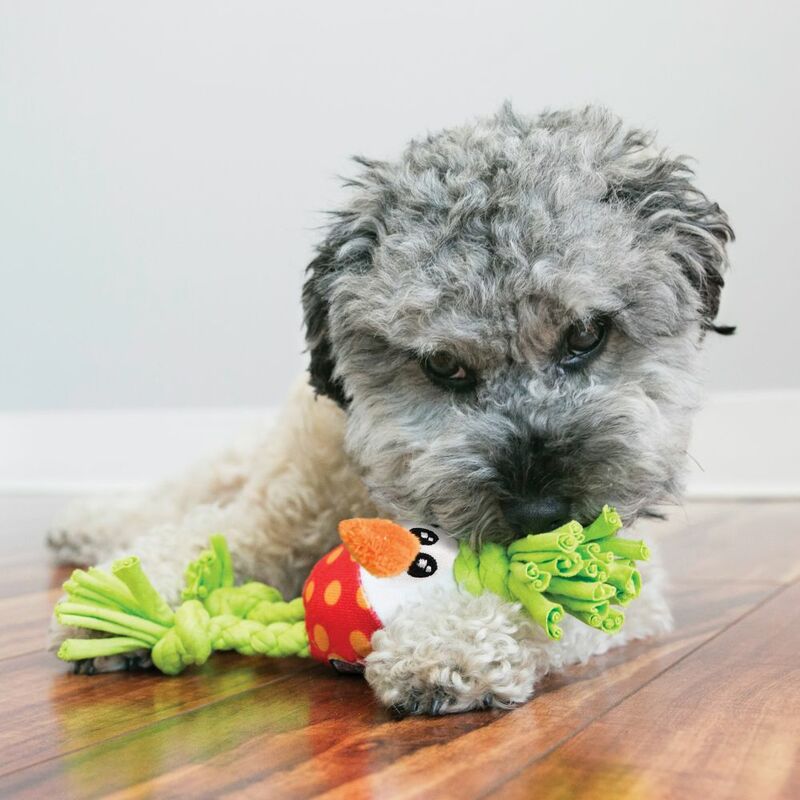 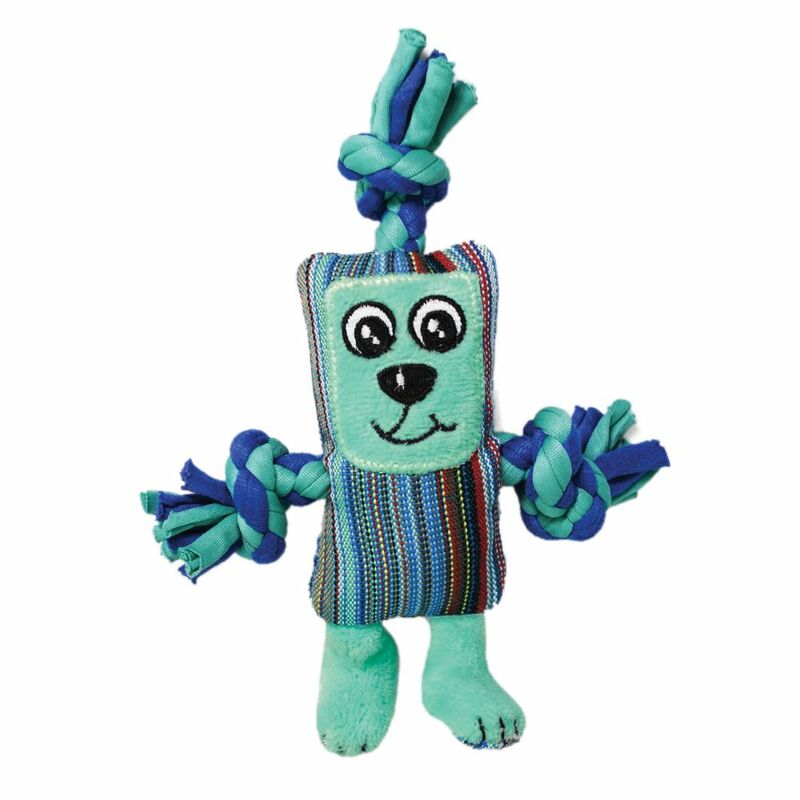 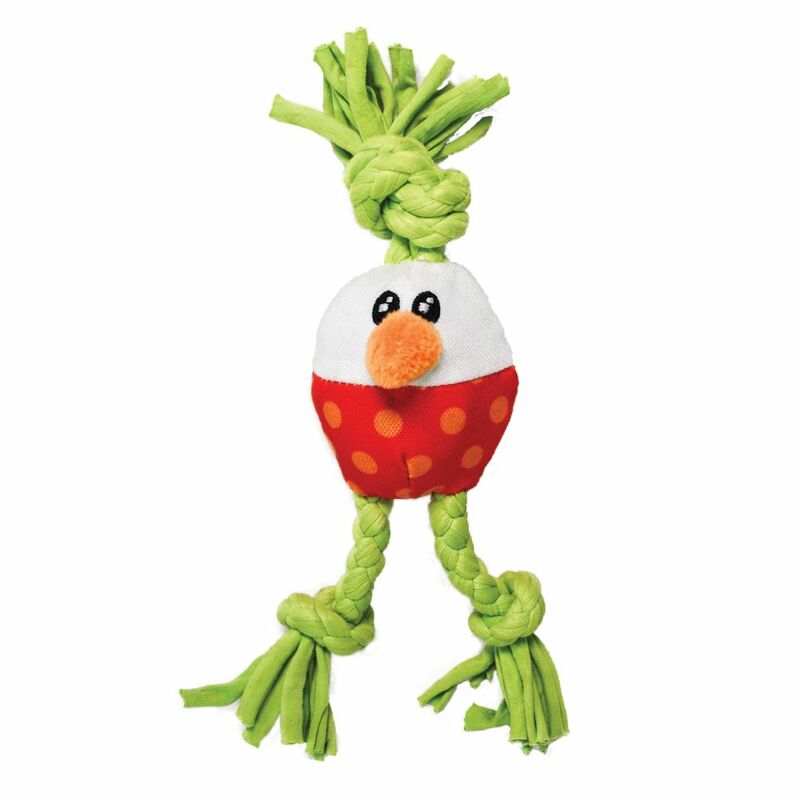 The braided rope throughout the toy add to the durability while providing an outlet for natural chewing and shaking needs. 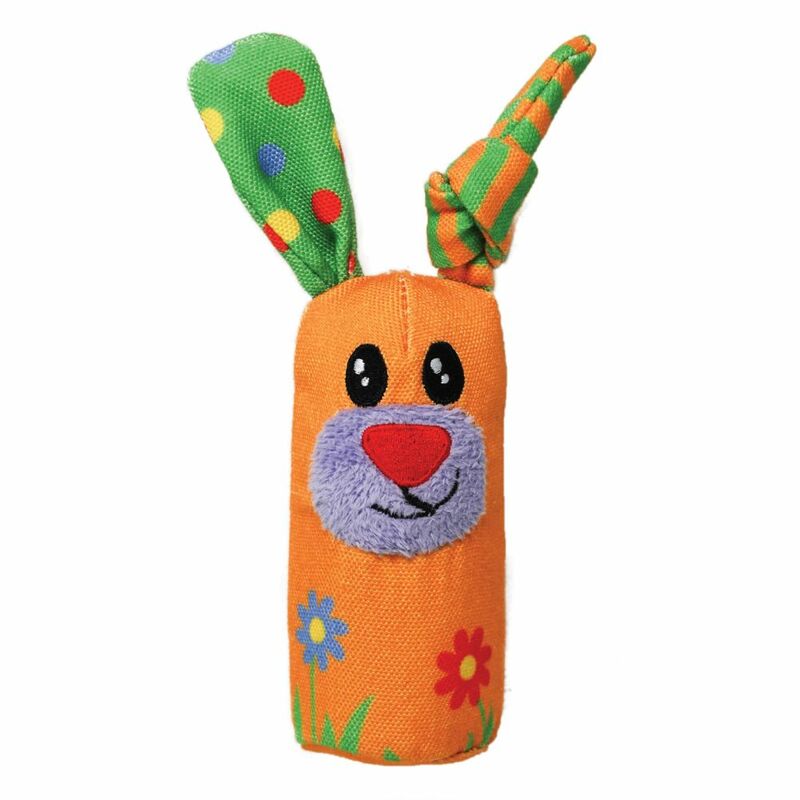 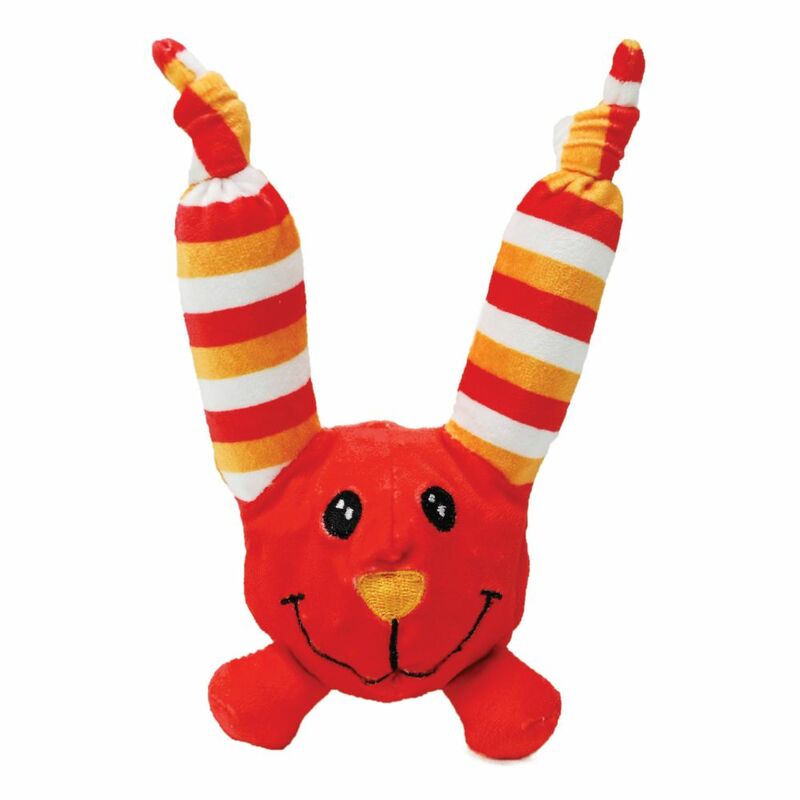 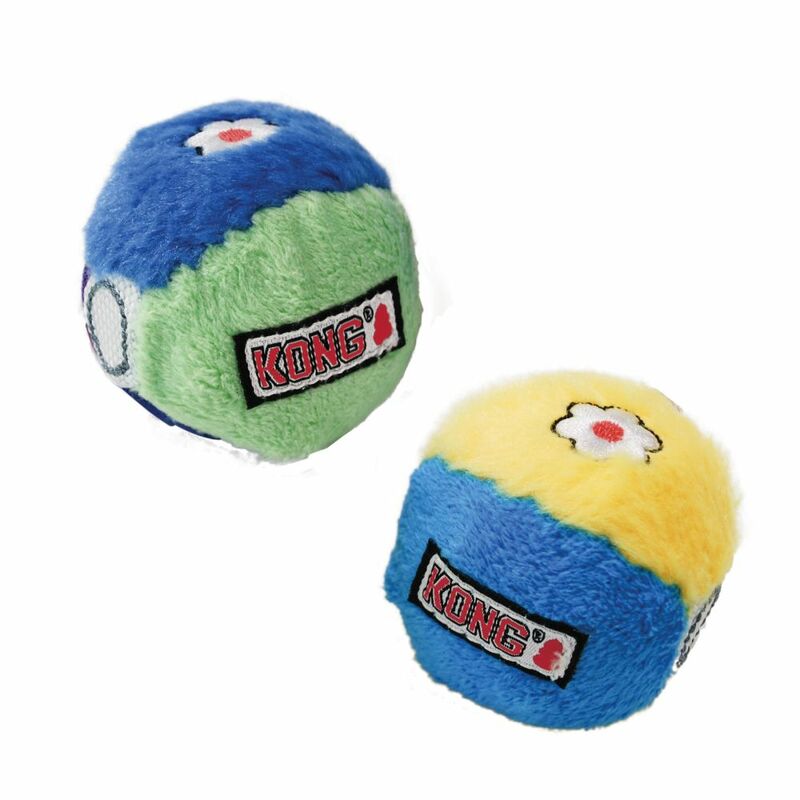 The interior squeakers add to the fun, making play sessions last longer.